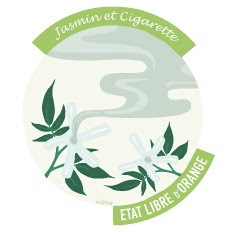 Thank god The Perfumed Court has a 1ml sampler pack of the Etat Libre d'Orange scents for $15; I just have to not buy the Sunday Times for three weeks running and I'll be able to justify the purchase. And I should probably stick to dvds borrowed from the library, rather than rented. That'll save up enough for the twelve-scent sampler over the six-scent, right?